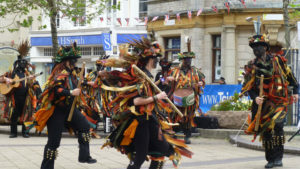 The Teignmouth Folk Festival provides a full programme of folk music and dancing across the town. 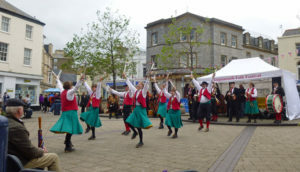 Much of the entertainment is free and the varied styles make for a great weekend whether you are an avid folkie or just passing the time of day. "Sandays is a great little B&B, just a few mintues from the beautiful Devon coastline. 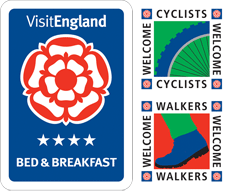 The people who ran the B&B were really friendly, gave us tons of tips of things to do and see around Dawlish Warren and Devon and have a really nice breakfast. Highly recommended." Click here to read our guest book.